Welcome to Feature Friday. 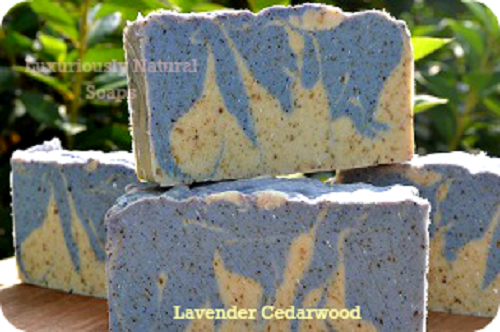 Today, meet Luxuriously Natural Soaps. 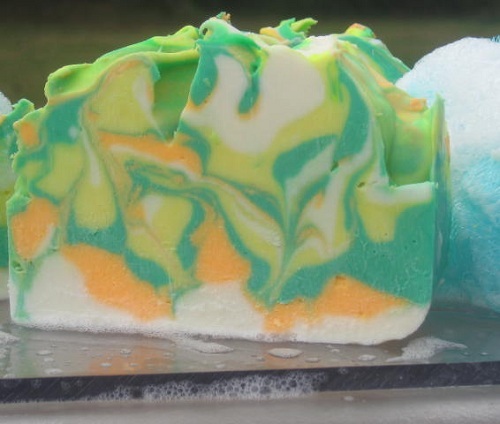 In business four years now, Luxuriously Natural Soaps produces everything one might need for the bath and body, ranging from candles to balms, bath bombs, scrubs, creams, shampoo, conditioner, and of course, the namesake soaps. Find the Luxuriously Natural Soaps product line on their website and catch the latest and greatest products on Pinterest. If you have the chance, try the body washes, which are made with luxurious, skin-pampering oils. Bar soaps more your style? Sonya grows and infuses herbs into the oils used in her goat milk soaps. Regardless of which products you choose, they’re all made with great care by hand, using the best ingredients possible to minimize risk of irritation. 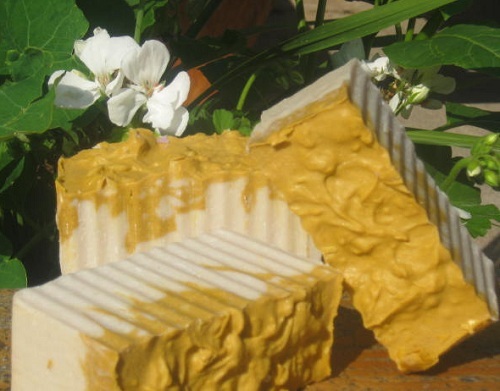 Thanks, Sonya, for sharing some of the Luxuriously Natural Soaps story with us!